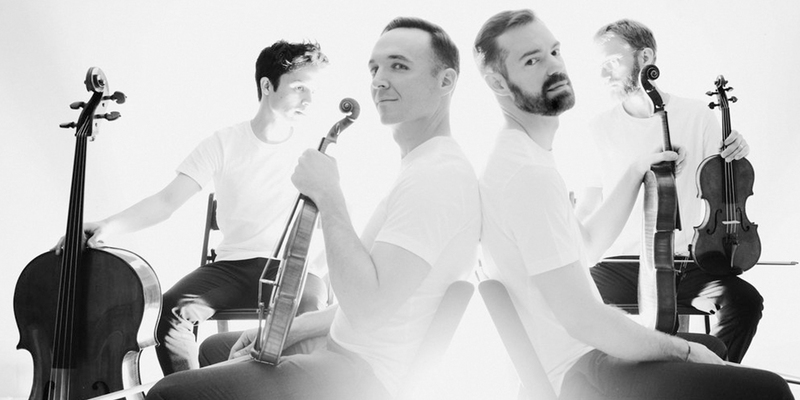 JACK Quartet is participating in the Creative Fellowships Initiative in partnership with School of Music and DXARTS. The JACK Quartet’s previous collaborations with UW faculty in DXARTS and Music Composition have lead to highly successful concerts and CD recordings. During this extended residency, the JACK (Austin Wulliman, Chris Otto, John Richards, Jay Campbell) will collaborate again with composers Juan Pampin and Richard Karpen, along with several neuroscientists and a team of research staff from DXARTS and Music. This project focuses on the exploration of brain and nervous system sensing methodologies as extensions to master musicians' performance practice using traditional instruments. Portable EEG and wearable muscle neuron sensors make it possible to consider much more complex integrations of brain and body signals into the domains of artistic performance.